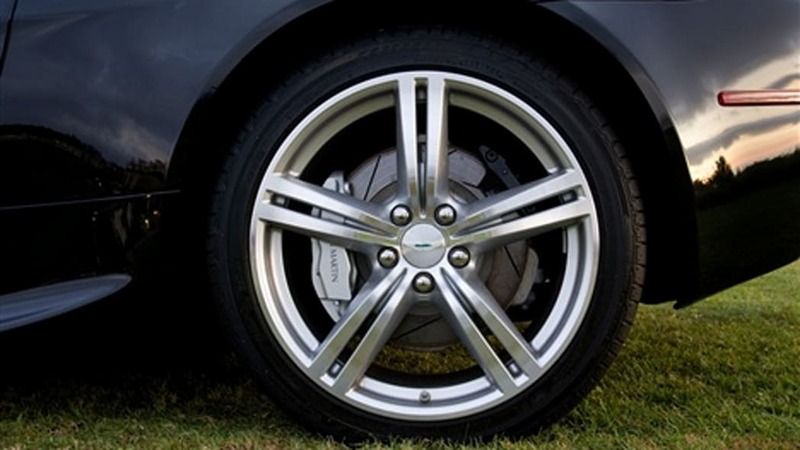 There's no shortage of people deeply enamored with the Aston Martin V8 Vantage Roadster. The folks at the Robb Report evidently agree, and included it in their "Best of the Best" list. But they didn't stop there: the luxury lifestyle magazine has teamed up with Aston to create a special edition of the British roadster, and they're only building seven of them. 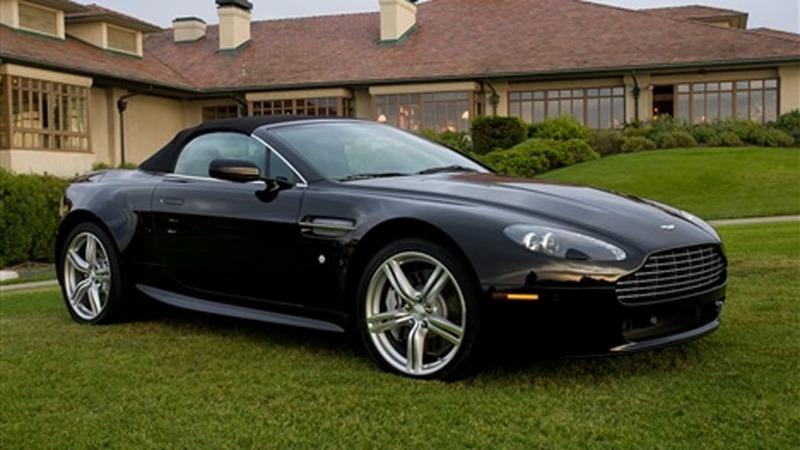 The Robb Report Limited Edition V8 Vantage Roadster is characterized by its black-on-black-on-black color scheme: black exterior paint, black fabric roof and black interior upholstery (complemented by, you guessed it, black veneer trim). 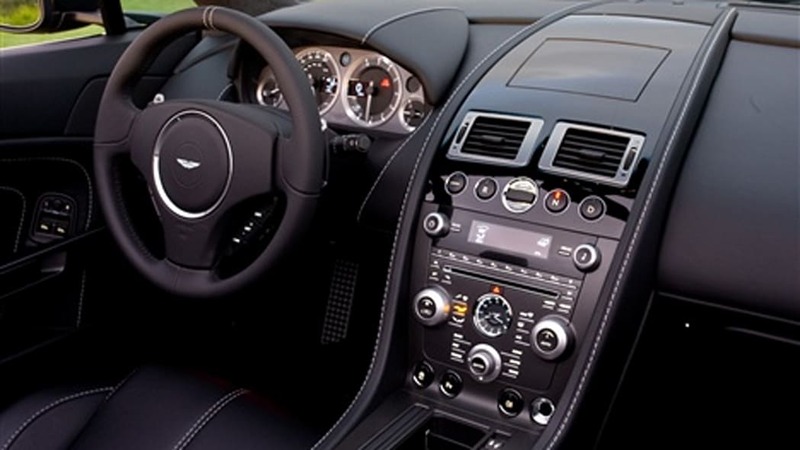 The 420-horsepower 4.3-liter V8 carries over unchanged, as does the rest of the vehicle, save for the number plates – which start at #001 and culminate in a very Aston-like #007 – and the $153,000 price tag, which comes in nearly twenty-three grand over list. Nobody said exclusivity came cheap.